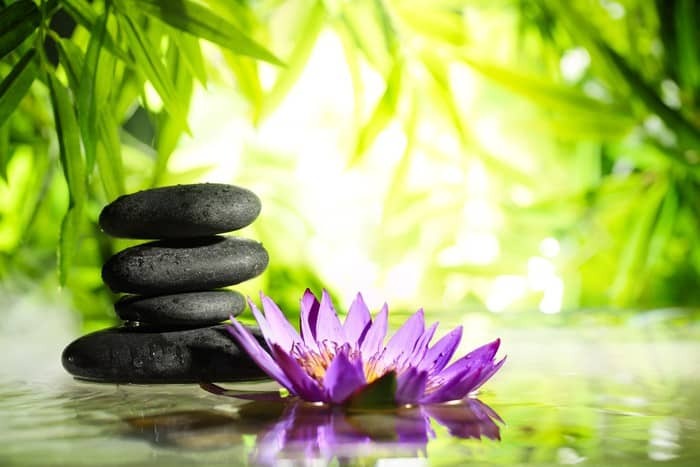 Escape to a place where you can calm your mind, body and spirit. From beginning to end my experience here was wonderful. I received a warm welcome and Kevin is an awesome therapist. My body felt great after the treatment. It's too bad I had to go back to work. LOL! 🙂 I am definitely going to go back. Exceptional experience! From the super friendly staff to the relaxing waiting room to the amazing hands of Tamara! I can't wait to go back! I enjoyed my first prenatal massage with Stephanie. She explained things to me very well and even suggested some things that I should do to help my growing belly. I will definitely be back again during my pregnancy. Very relaxing!!! The staff at the front desk are always welcoming and make sure to take care of your needs. The massage therapists are a joy to see. I have never had a bad experience here. The massage itself cannot be beat and I have had a few facials here that were also outstanding. Definitely recommend this place to all of my friends. I was experiencing debilitating neck & scapula pain for days. I had already had to chiropractic adjustments. I was pleasantly surprised to be able to get an appointment on the day I called for a massage. Two coworkers recommended this place. Dani was excellent, concentrated on my problem area, and didn't talk non-stop about her life! I have encountered that numerous times, and while I enjoy getting to know my practitioners, sometimes I really want a quiet hour while being worked on. Their music was perfect, the room clean and serene. I'll be back. I've been having trouble with my left lower body. Ryan N. did exactly what I needed! He located the problem muscles in my calf, thigh, and cheek, and he focused on them for almost the entire session per my request. He alternately massaged the muscles with varying amounts of pressure using several different massage techniques. I would rate my massage yesterday as a ten out of ten! From start to finish they went above and beyond my expectations. My massage was amazing. I've never been one to enjoy massages but I was blown away today. Can't wait to go back. 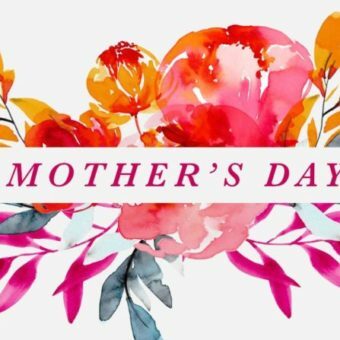 We're locally owned and, besides offering quality and affordable services, we support our community through military discounts and sponsoring local events. Save 20% on services as a KnotClub member and enjoy birthday perks and flexible options such as redemption points. Join the club and save! Sign up to get interesting news, monthly specials and updates delivered to directly to your inbox. From Swedish to Sports to Deep Tissue and much more, you will be in excellent hands with our expert practitioners no matter which Massage Therapy you choose. 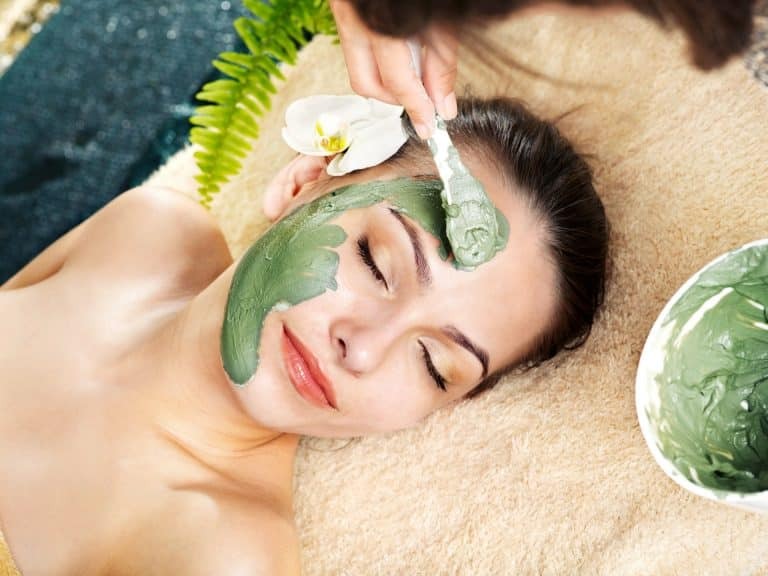 Pamper yourself with one of our signature facials using Eminence, an award-winning organic and biodynamic skincare line. We use chemical-free berry and plant enzymes in our anti-aging treatments to leave you naturally revitalized with little to no down time. 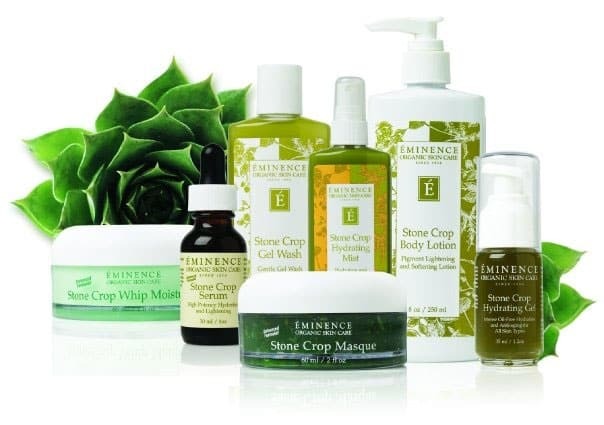 We are proud to offer Eminence, an organic biodynamic skin care line from Hungary. Loved by celebrities Jennifer Aniston, Channing Tatum, Reese Witherspoon and Madonna, Eminence is a premier line that our skincare specialists exclusively use at The Knotstop. 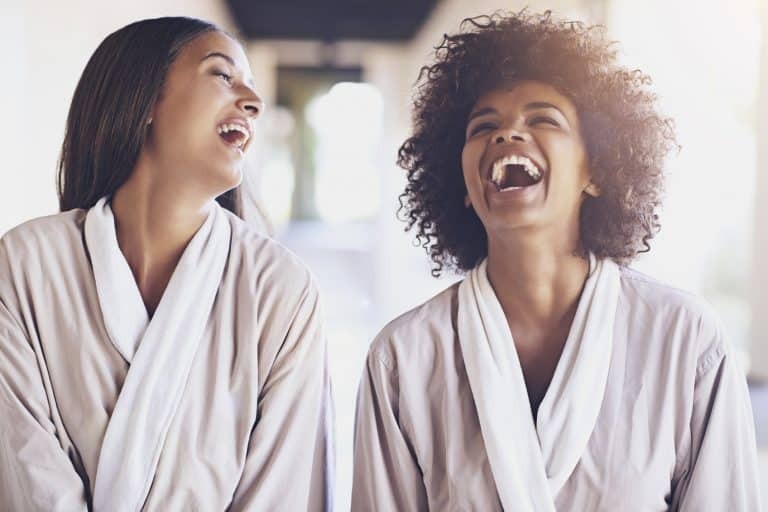 We also offer a variety of all-natural peels, microdermabrasion and other anti-aging treatments specifically designed to give your skin a youthful glow without the use of harsh chemicals. PLEASE NOTE: RESERVATIONS CANNOT BE CANCELLED ONLINE, PLEASE CALL TO CANCEL. 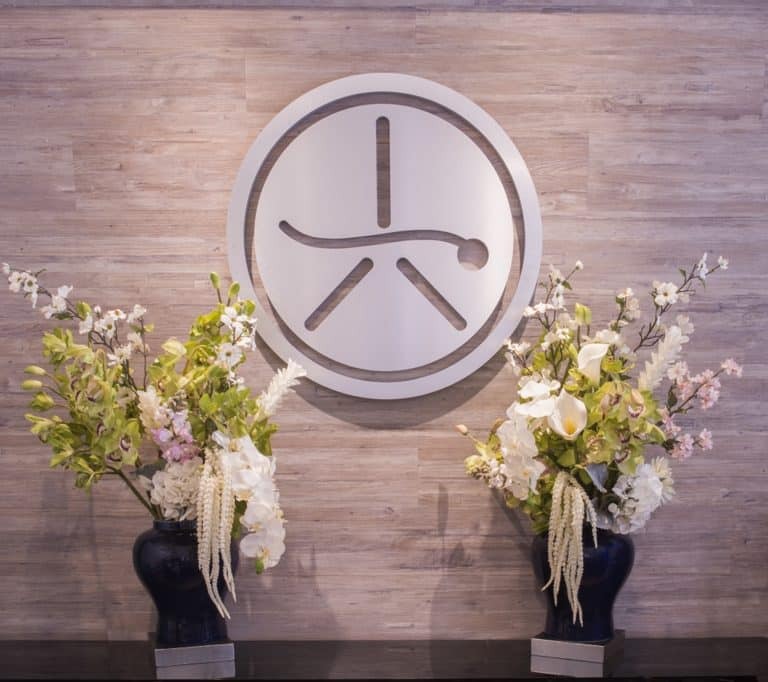 We make every effort to honor and respect the time of all our guests and therapists. To that end our therapists request a credit card to guarantee your appointment and hold that space for you. Your card is not charged until you have completed your appointment, and you may pay however you like when you leave. Our therapists, however, require a 24hr cancellation notice for all appointments. Missed appointments (NO call, NO show) will be charged the full price of that service. Please arrive 15 minutes before your appointment to ensure that you have enough time to check-in, relax and take advantage of your full session. Our therapists are unable to extend sessions for late arrivals as other guests have sessions reserved after yours. Arriving late to an appointment will result in your scheduled service being shortened by that amount of time. Thank you for understanding.